Yeah, you like that title? It's true. 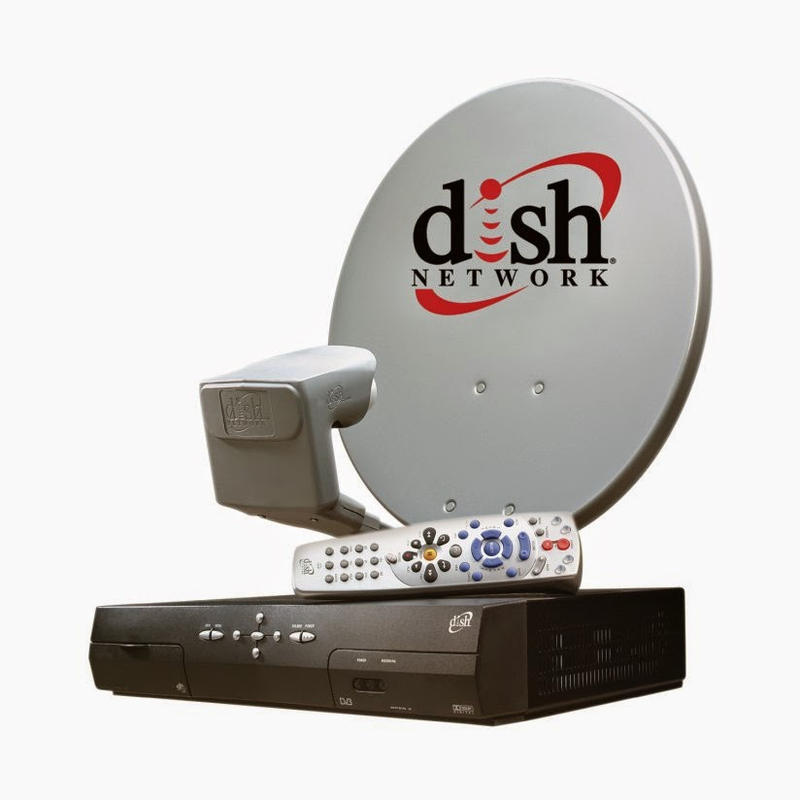 Not one appropriate thing was on last night in the movie room at the hotel, where they subscribe to DISH Network, something I will personally never purchase for my own home, even if it is the only option and I live out in the sticks, which I plan to do soon. The only "family-friendly" show that was on at 8:30 was Full House, which gets so old when it is all that is on in your hotel room at night too. At 9 we got The Fresh Prince of Bel-air, and the first thing we hear is Will Smith talking about getting a girl into his bed. What happened to cartoons? Disney, Cartoon Network, Sprout? There were a lot of things you could ORDER for $5.99, like current kid movies, but we can't do that at the hotel and I would rather go to the RedBox up the road for one-third of that price anyway. They must cater to country folk with no RedBox and no Netflix streaming or something. Appropriate cartoons (yeah, not like Archer) 24 hours a day is not a lot to ask when kids go to bed at all different times and wake up at all different times and wake in the middle of the night. However, there were about NINE THOUSAND hockey and other sports channels. Therefore, I come to the well-thought-out conclusion here in my dissertation that DISH Network must hate children or is run by someone who is totally clueless about family. Prove me wrong. Tell me there is a better kid package and that I need to be taking my gripe up with the hotel where I'm staying.